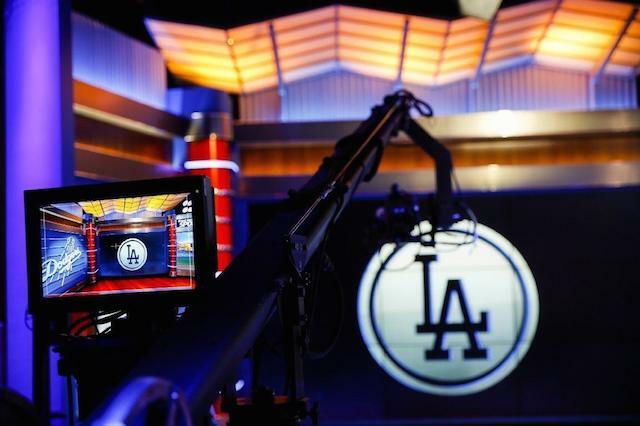 While the Los Angeles Dodgers are in the midst of a stretch that includes six consecutive National League West titles and consecutive World Series appearances, their reliance on depth and how it’s been deployed over recent seasons has earned them criticism. 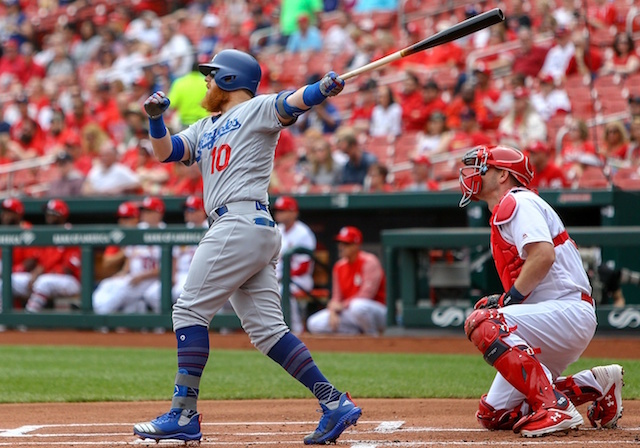 Particularly during the second half of 2018, when aside from Manny Machado and Justin Turner, the Dodgers utilized a platoon at nearly every position. Of course, the strategy was in response to players struggling against right- or left-handed pitching, and the lineup being set accordingly. 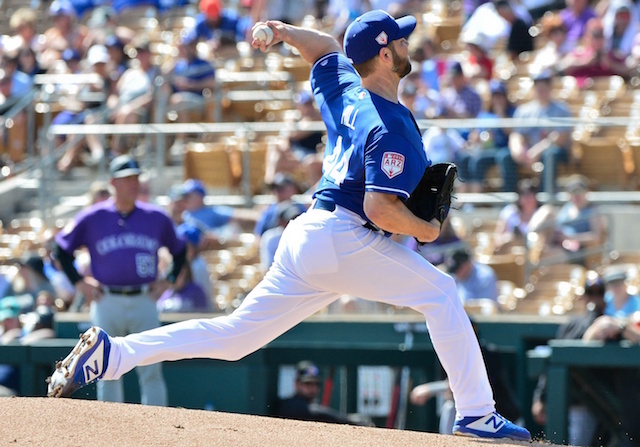 Some argued the Dodgers’ shuffling players in and out on a daily basis prevented them from getting into any sort of rhythm. 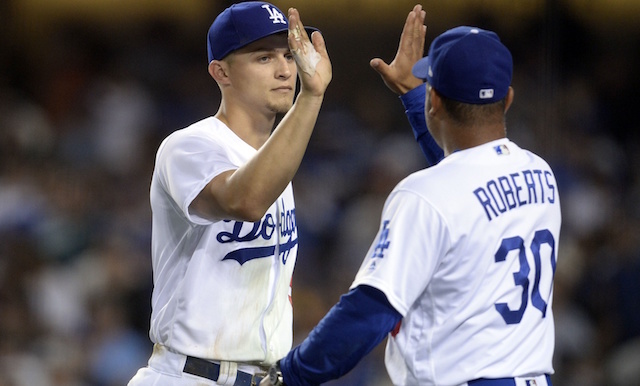 Roberts said there might be less platooning this year with the addition of Pollock and return of Seager. 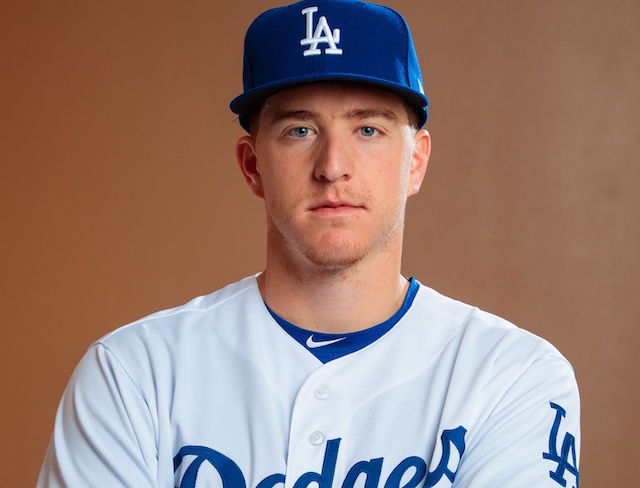 While Pollock’s injury history suggests some bad luck with remaining on the field, he and the Dodgers downplayed having much concern over it. Thus, Pollock is slotted to be the team’s everyday center fielder, with an expectation to play around 150 games. Meanwhile, Seager is working his way back from last year’s Tommy John and hip surgeries. 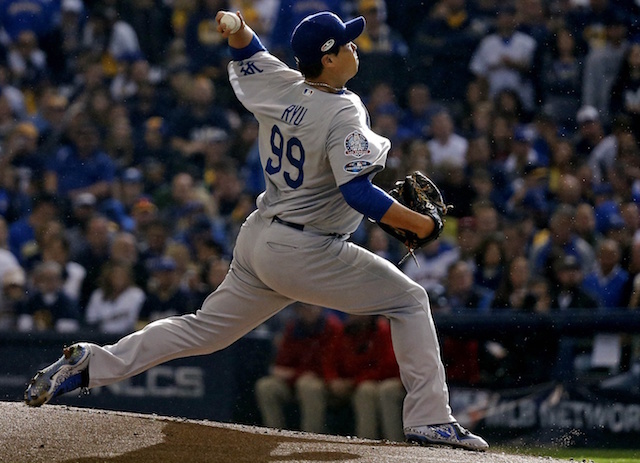 He provided a positive update on his recovery at Dodgers FanFest and indicated the plan remains to be fully recovered in time for Opening Day.